The Flash has already been renewed for a sixth season but one of the leads could be leaving the show. If new reports are accurate, The Flash regular Carlos Valdes may not be present when the show returns this fall. 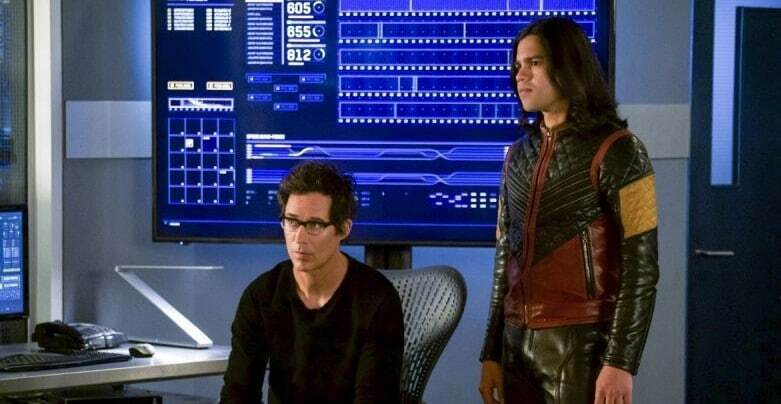 Cisco Ramon aka Carlos Valdes to exit the show? According to We Got This Covered, Valdes is looking forward to “move onto new pastures”. The report also states that the show will make it a soft write-off, leaving space for Valdes to play his role as Cisco Ramon in the future episodes. Valdes is one of the most-tenured characters on the series. He was introduced alongside Caitlin Snow, played by Danielle Panabaker in the second season of Arrow. Although he was absent from a few recent episodes, Valdes will be back on the show next week. Would you be devastated is Cisco was no longer on The Flash? Let us know your thoughts in the comments below. The Flash airs on Tuesday at 8/7 pm Central on The CW network. Will Varys Betray Daenerys according to latest Game of Thrones Theory?